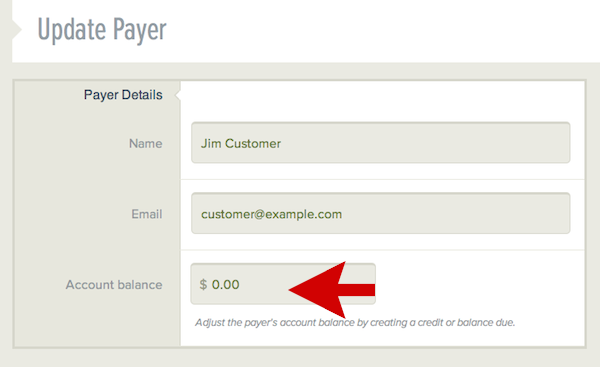 How do I adjust a payer's account balance? 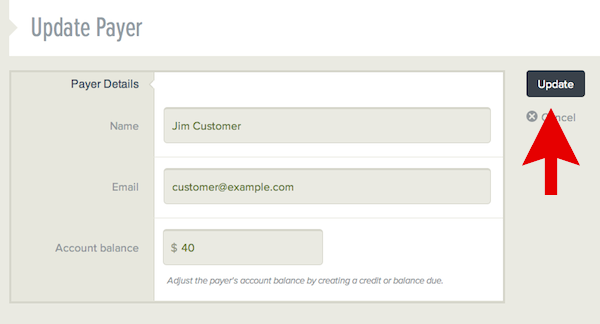 5) Update the payer's account balance. You can either credit their account or you can create a balance due by debiting their account. To credit their account, enter a negative amount. To debit their account, enter a positive amount.